In the last decades the increasing need to produce energy in nontraditional ways has led to researchers searching for cheap and environmentally safe sources of energy. 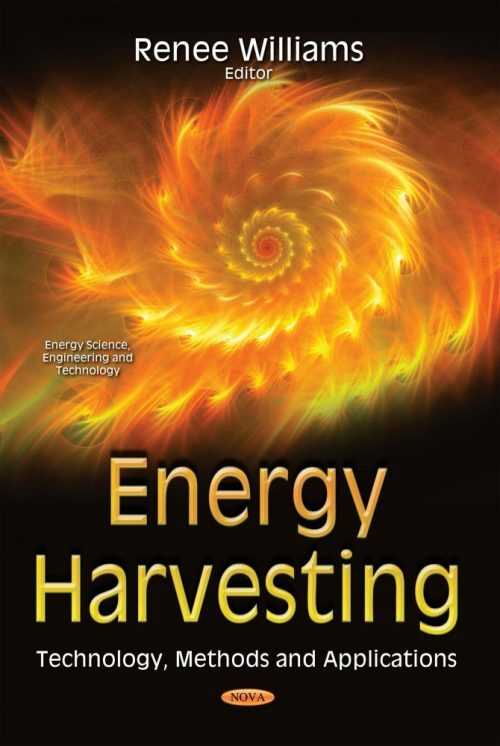 This has caused a growing interest in Energy Harvesting, which is a science that tries to capture energy provided by wind, rain, or other natural vibrations to convert it into a different more useful form of energy. The first chapter of this book studies a model which simulates a ‘small’ cantilever beam, and evaluates the optimal thickness for the cantilever, comparing the reaction to wind force of difference devices with the same shape but different thickness of piezoelectric layer.